1st race of the season, Early Bird 1, 8am Sunday. 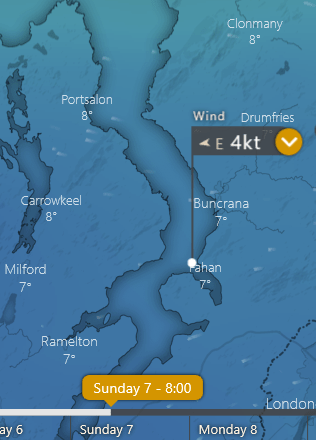 A reminder to submit your IRC cert to the sailing secretary before 8am on Sunday. 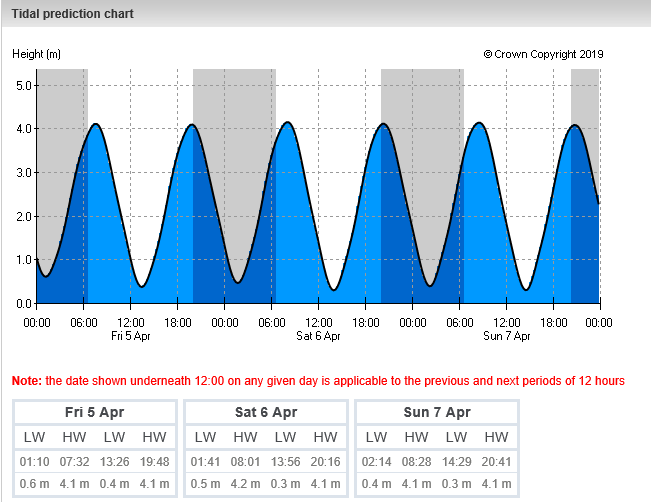 Conditions and tides for Sunday morning.